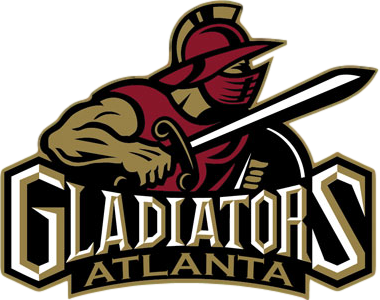 Come enjoy a night out with ASHRAE at the Atlanta Gladiators game on Saturday, February 2nd! Friends, Family, Co-Workers, neighbors, strangers alike are all welcome to the event! 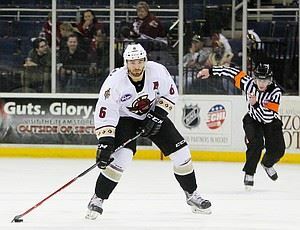 This event includes a tour of the facility's refrigeration system, food and drinks at the Party Terrace prior to game time, and a ticket to the game itself to see the Gladiators take down the Orlando Solar Bears! In addition to the awesome lineup below, we are offering a full refund to all new ASHRAE members who sign up. We will have information at the game for anyone interested. So come enjoy a game and get your meal and ticket refunded for new ASHRAE members! 5:35 - Access to the Party Terrace for all you can eat and drink!